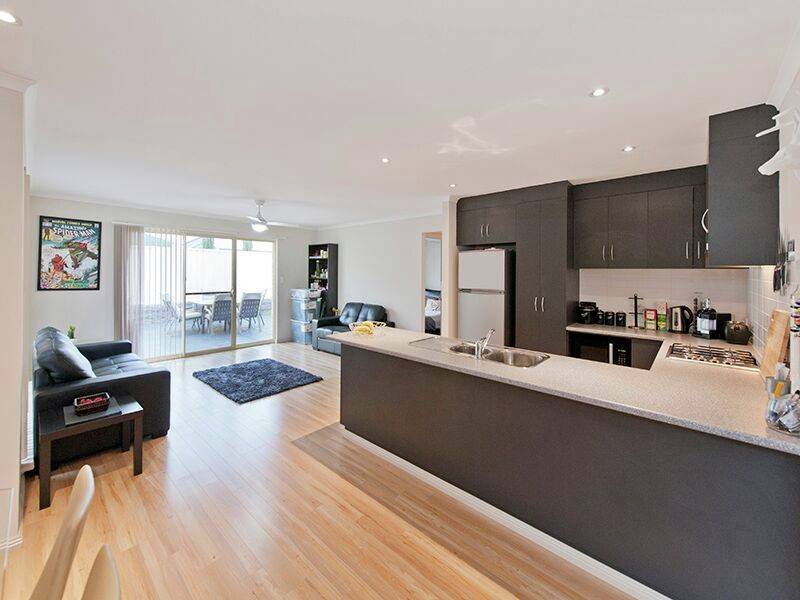 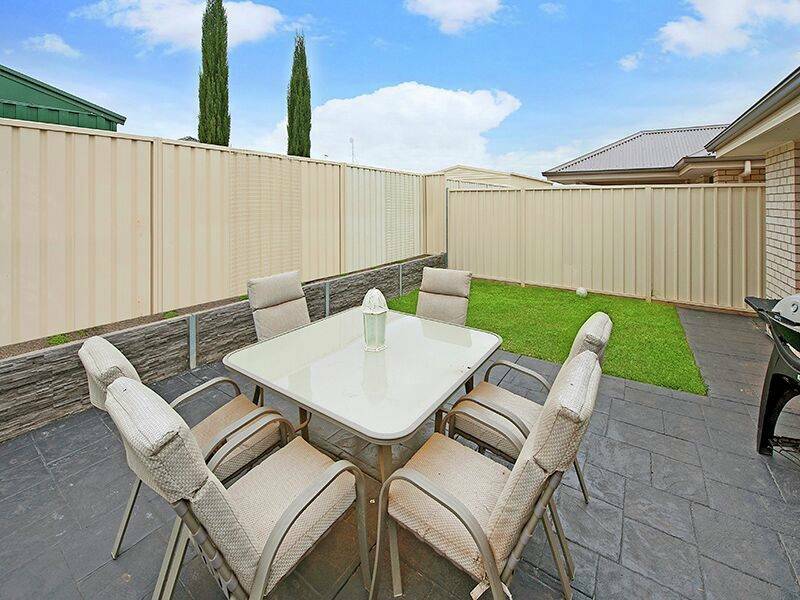 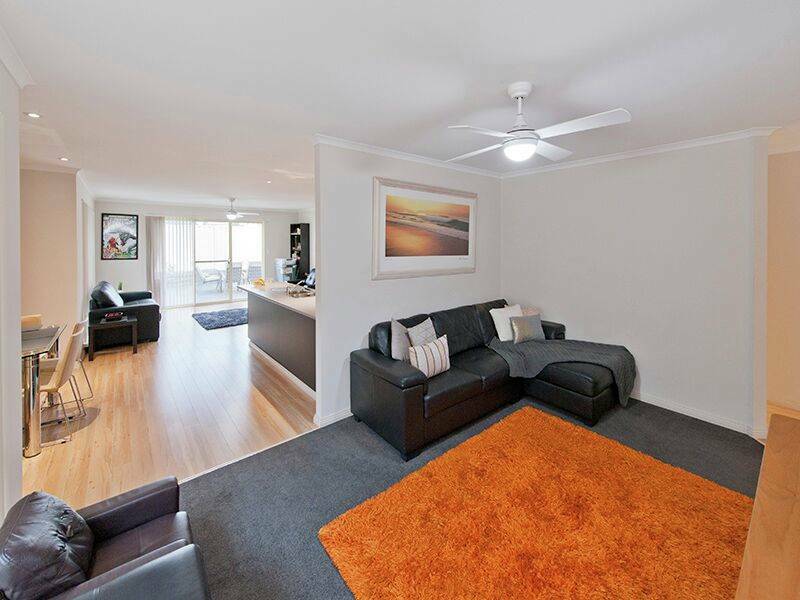 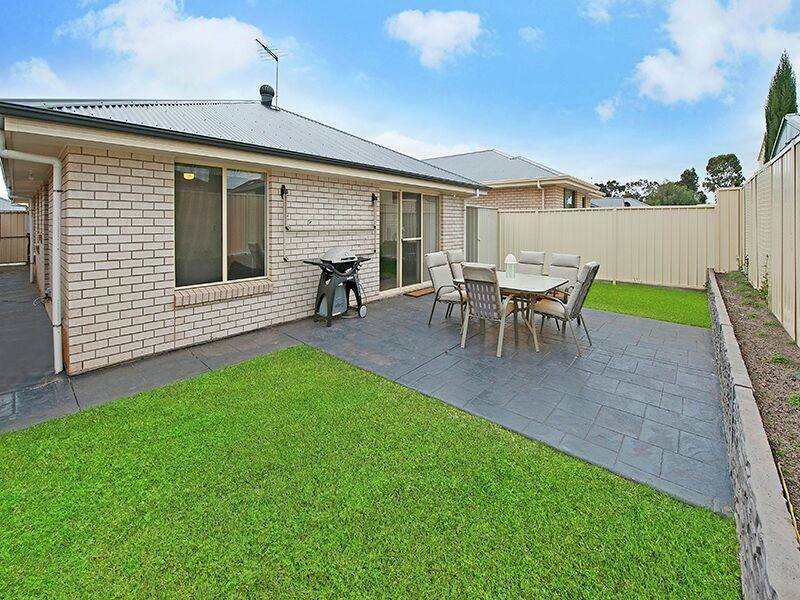 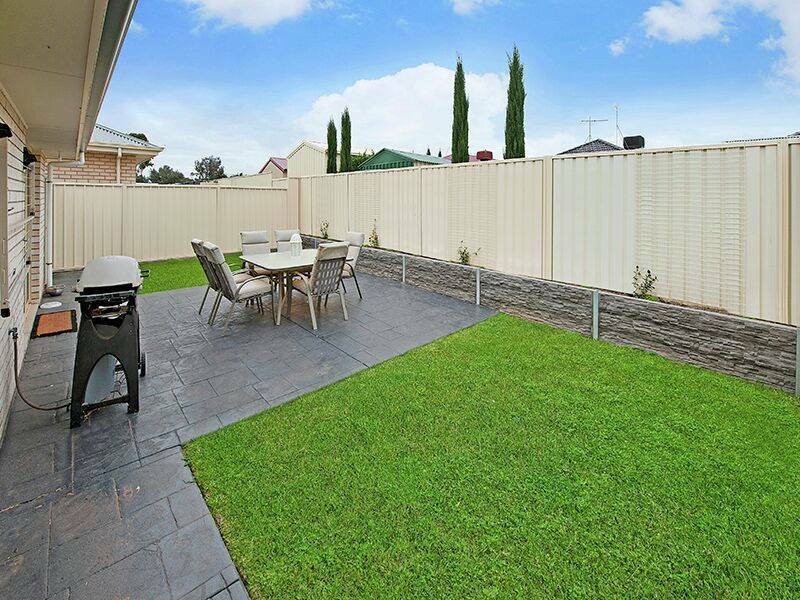 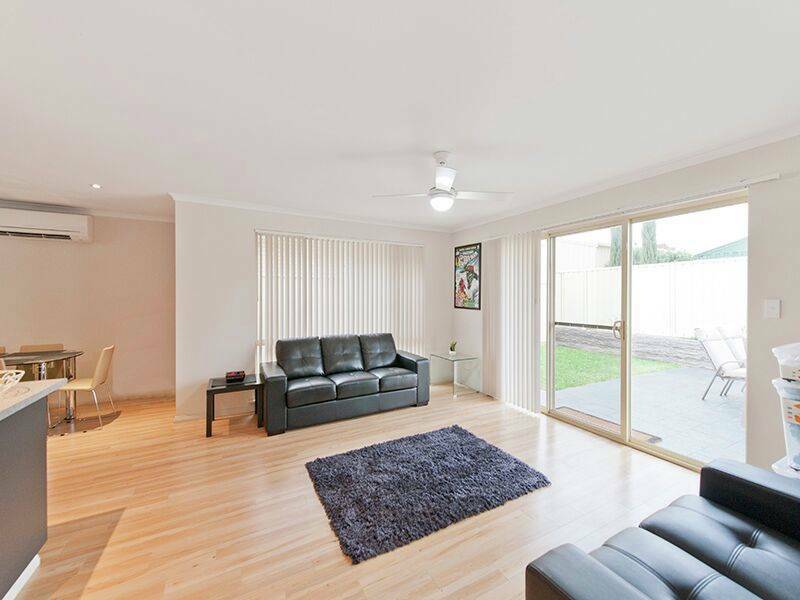 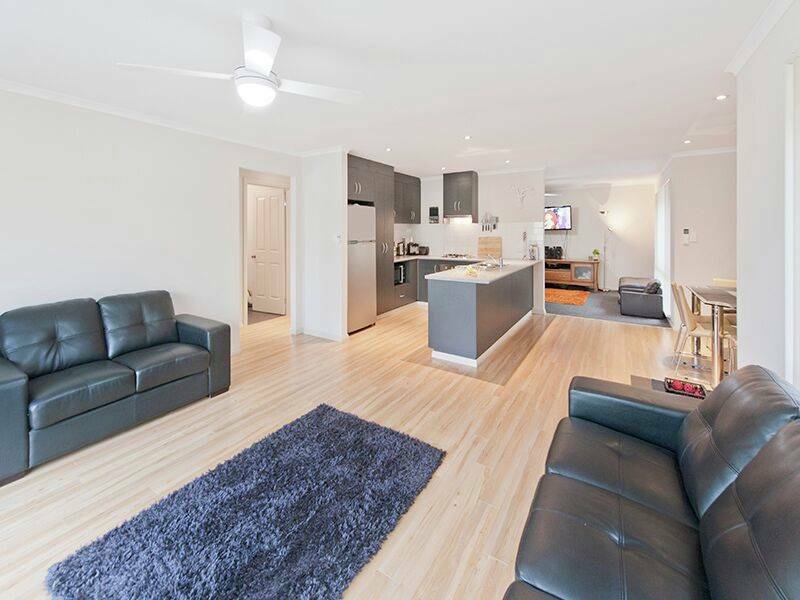 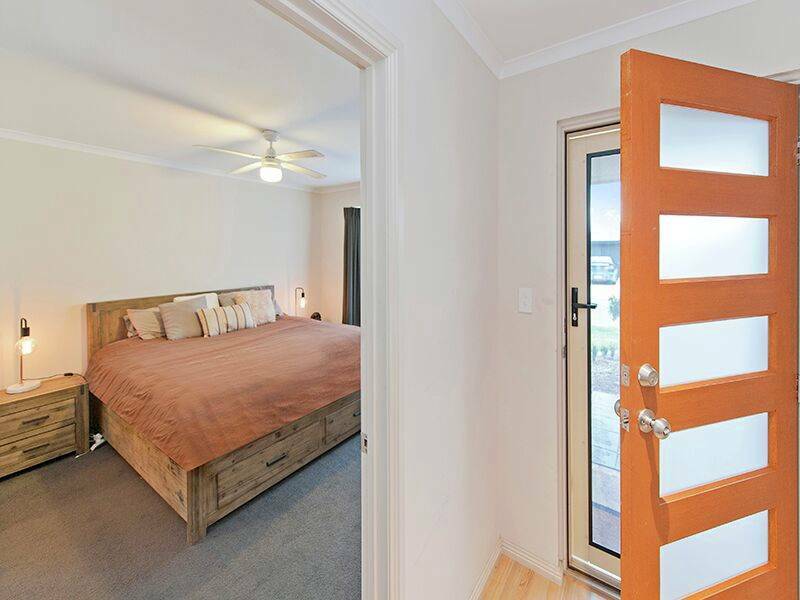 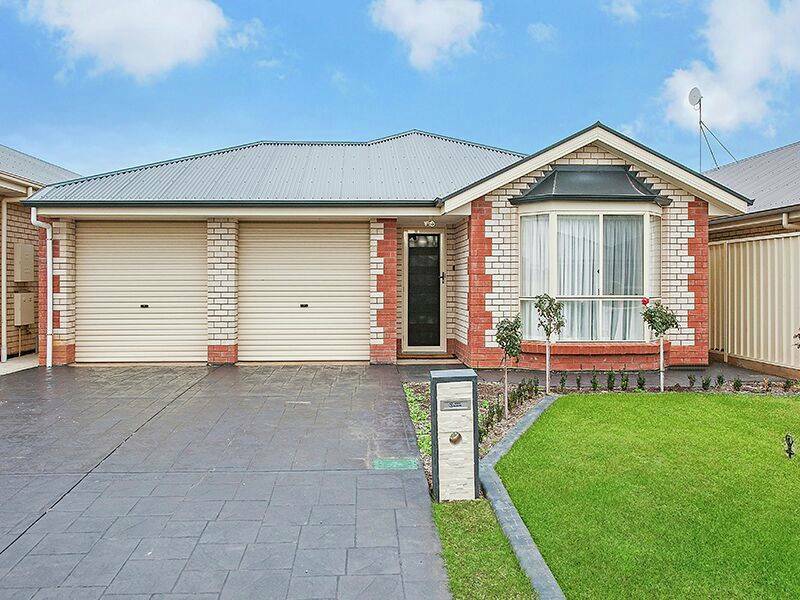 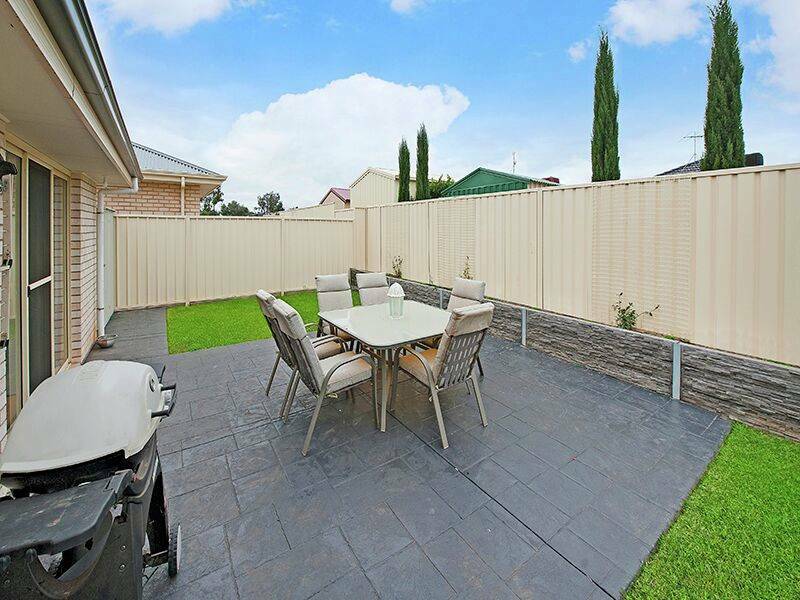 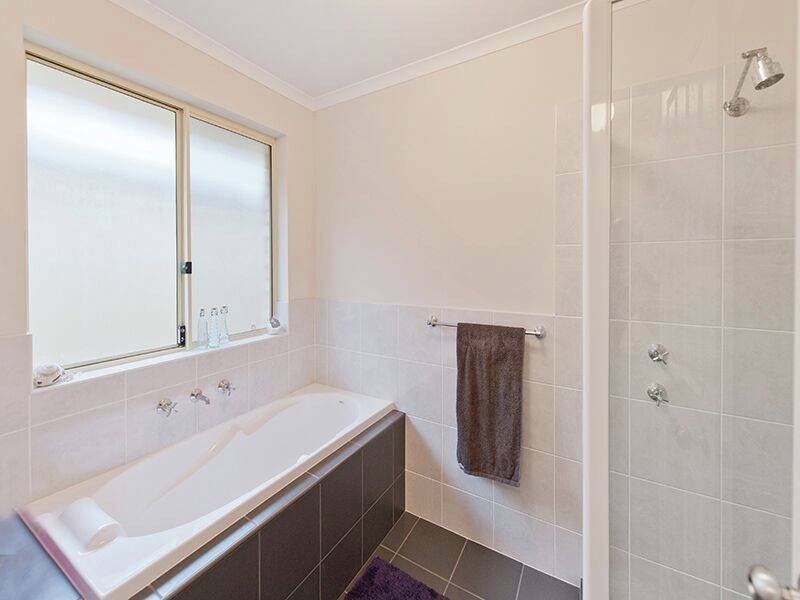 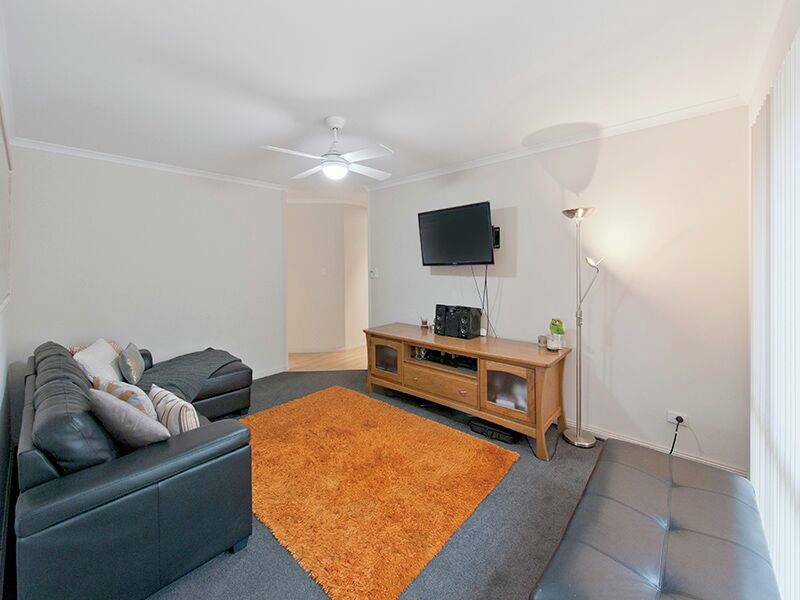 This modern 3 bedroom home is situated within Munno Para West. 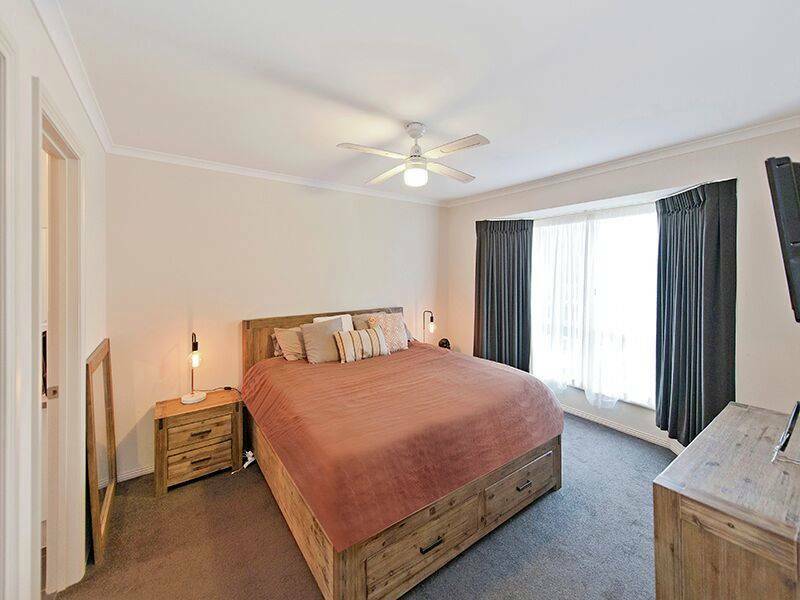 The spacious master bedroom boasts a walk-in-robe and ensuite. 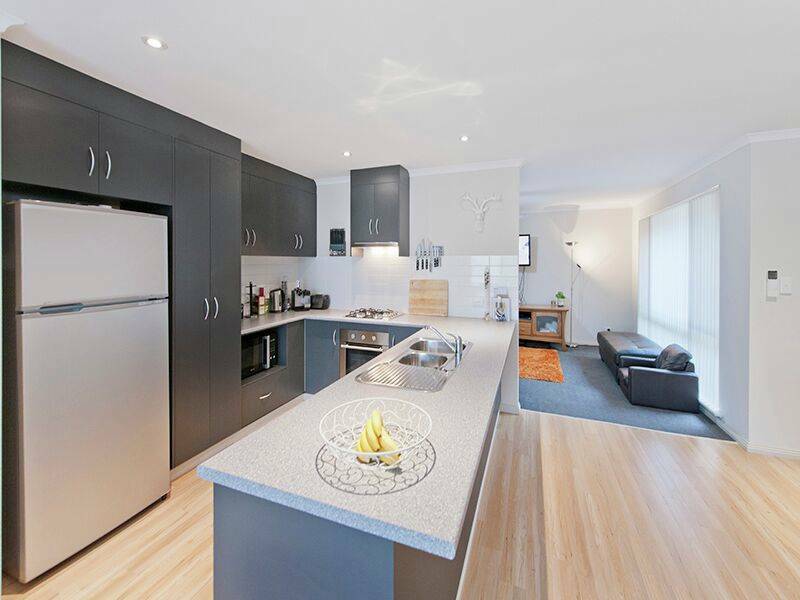 The modern kitchen is equipped with stainless steel appliances (dishwasher & gas cooker) and overlooks an open plan living/dining areas. 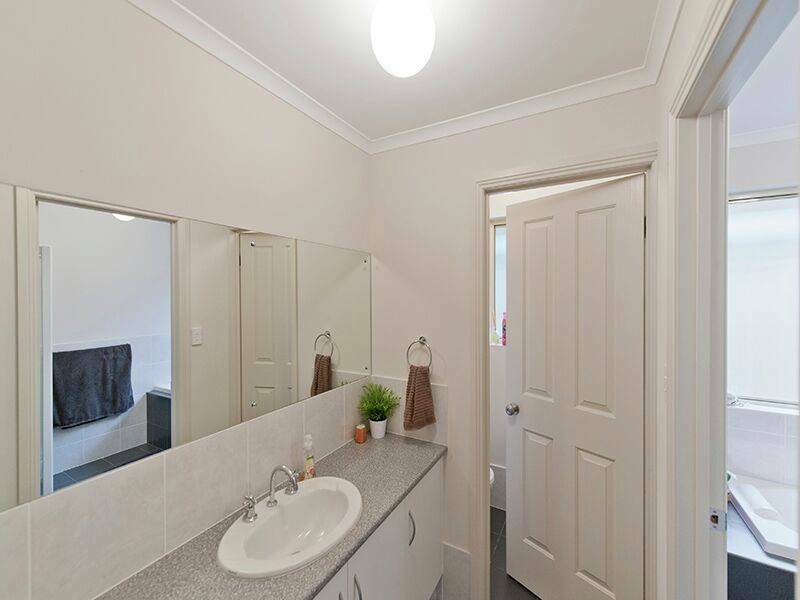 Modern bathrooms and laundry with linen cupboard. 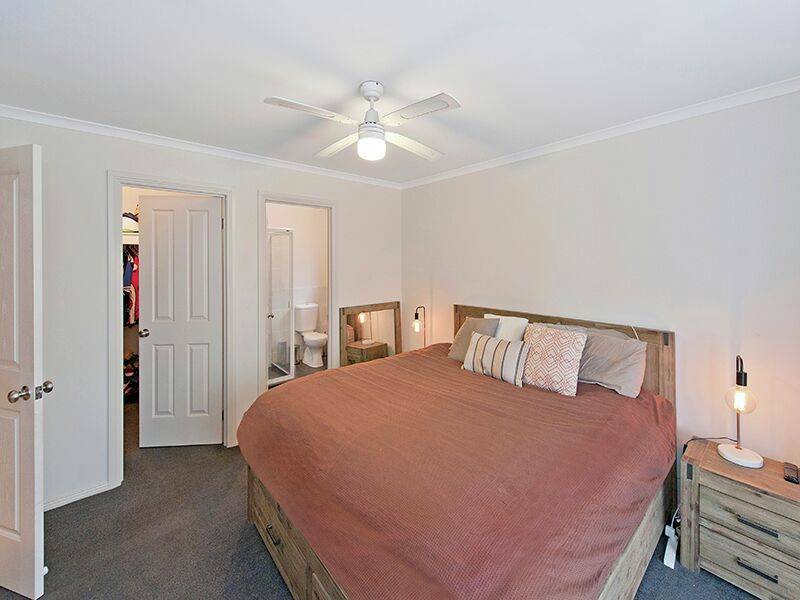 Other great features include, attractive gardens, front porch/alfresco and rear veranda, double garage with auto roller doors and split system air conditioning!! 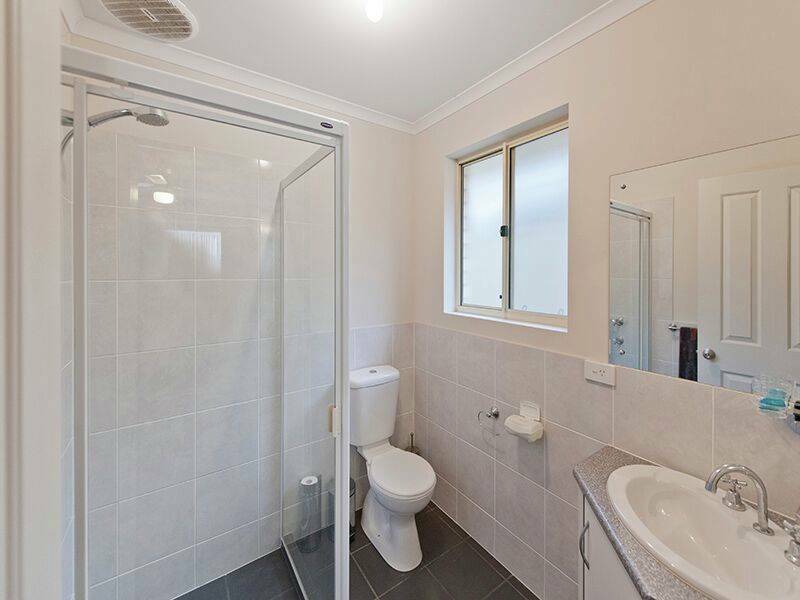 Complete your application on line or collect an application form from our office at 95a Prospect Road, Prospect. 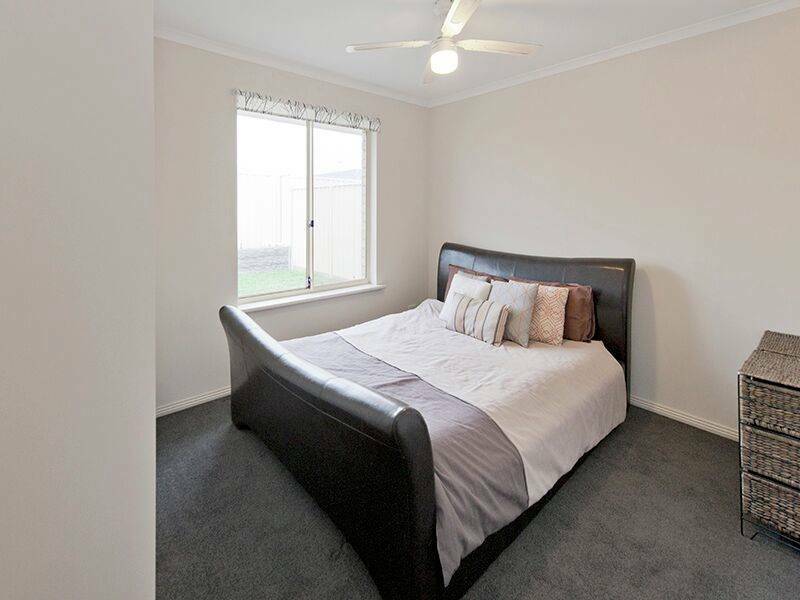 All applications will be processed once the property has been viewed and successful applicants will be notified within 48 hours after viewing. 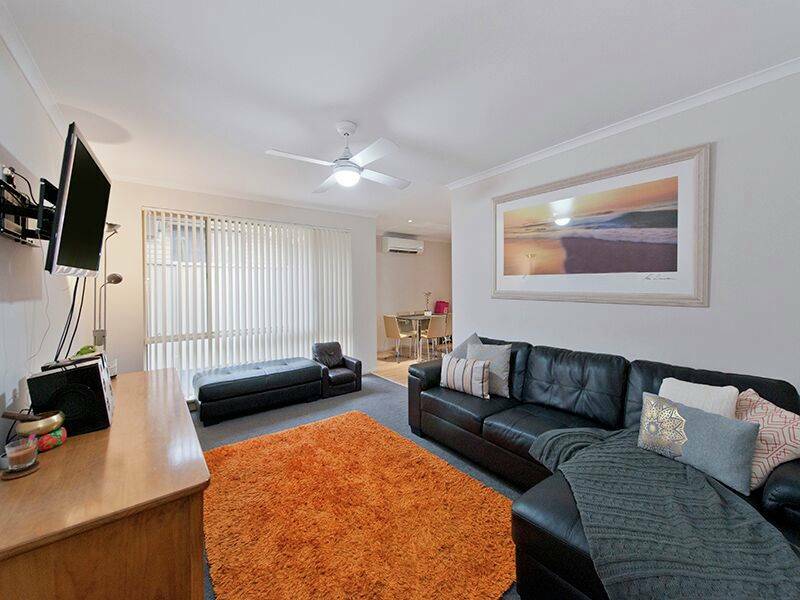 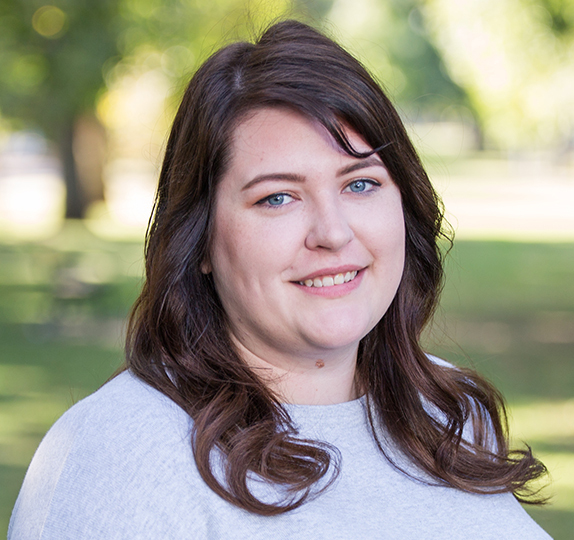 Open times are updated online by COB every Friday.